A LITTLE SUNNY CORNER OF THE WORLD IMPOSSIBLE TO IDENTIFY IN SOME PICTURES, BECAUSE OF THE VARIETY OF THE COUNTRYSIDE. LAND OF CONTRAST AND HARMONY, BOTH DYNAMIC AND PASSIONATE OF FARNIENTE, IT IS NOT BY CHANCE THAT ONE CAN FEEL SO OFTEN ON VACATION. The Pigeons cave is the most impressive natural monument of the capital, this rock just like Beirut, battered by the winds and waves, yet unwavering, stands as a guard opposite the famous Raouché “walk”. 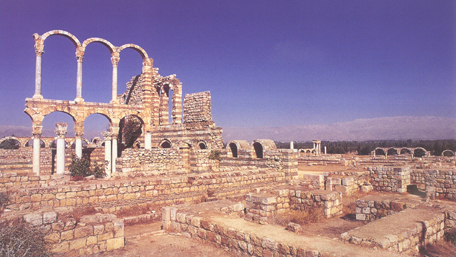 One of the oldest Phoenician cities, revealed to the world a true archaeological treasure: Byzantine mosaics, remains of the ancient Canaanite city, Roman baths, traces of passage of the Romans, the Persians, the Abbasids, below St. George Greek Orthodox Cathedral, the Church of the Anastasis. Beirut, rejuvenated by day, underwent a facelift, and in the evening invites night owls to a fabulous nightlife. 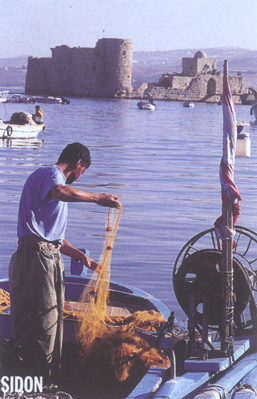 In Lebanon, Kaslik rhymes with chic and ATCL, marina, private club, where the masts of sailboats in the harbor soar into an azure sky, has the privilege of a great view of the bay of Jounieh, often compared to that of Monte Carlo, we appreciate it more on the mountain road to the statue of the Virgin Mary in Harissa. It’s mostly at night that the spectacle is impressive, when the waters reflect the thousands of stars in the city, with in the distance, the lights of the legendary Casino du Liban. 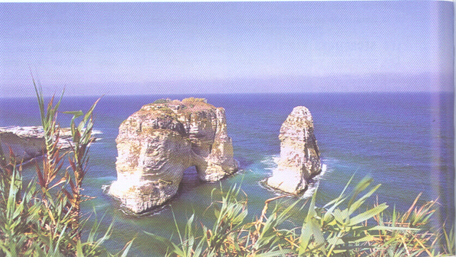 They range from all their majesty on the roof of Lebanon, 120 kilometers from Beirut. 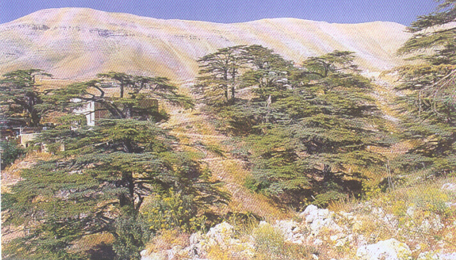 The Cedars of God mentioned in the Bible have mostly seen scroll ten centuries. Do not miss a visit to the sanctuary in Becharre of the great philosopher Gibran Khalil Gibran and make the pilgrimage at Kadisha, the Holy Valley and its Maronite monasteries immersed in mysticism and carved in the rocks. Then you can go down to Tripoli, the capital of the North, and admire the wonders of Arab architecture. Capital of Governors of Lebanon almost for two hundred years, Deir el Qamar has a unique character: its typical Lebanese houses borrow architectural features from Tuscany, especially the arches of the windows. Emir Fakhreddine, invited to the court of the Medicis brought with him Florentine art. 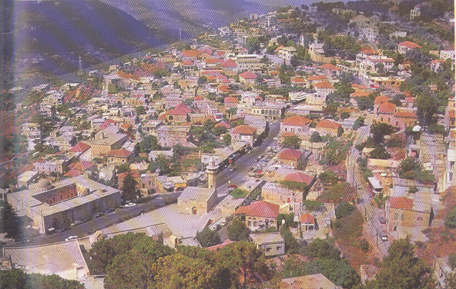 We must walk the cobblestone to discover the charm of this picturesque city of the green Chouf. 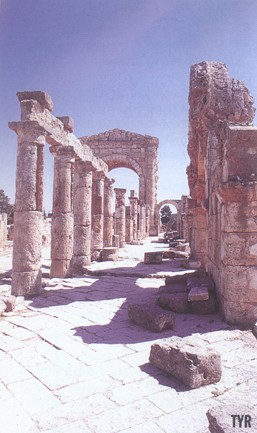 • Tyre, the Phoenician, who stood up to Alexander the Great and Nebuchadnezzar is now part of world heritage. One must visit its triumphal arch, its race course, its necropolis and especially its port where the Phoenician princess Europa set out to conquer the continent that bears her name. • At Sidon, in front of the Castle of St. Louis, under the arcades of Khan el Franj, we try to capture the spirit of this commercial and noble city’s glorious past. • Anjar the Arabic, strategic crossroads for caravans, is an architectural dream realized by the Umayyads near an exuberant source. One must admire the current water system!